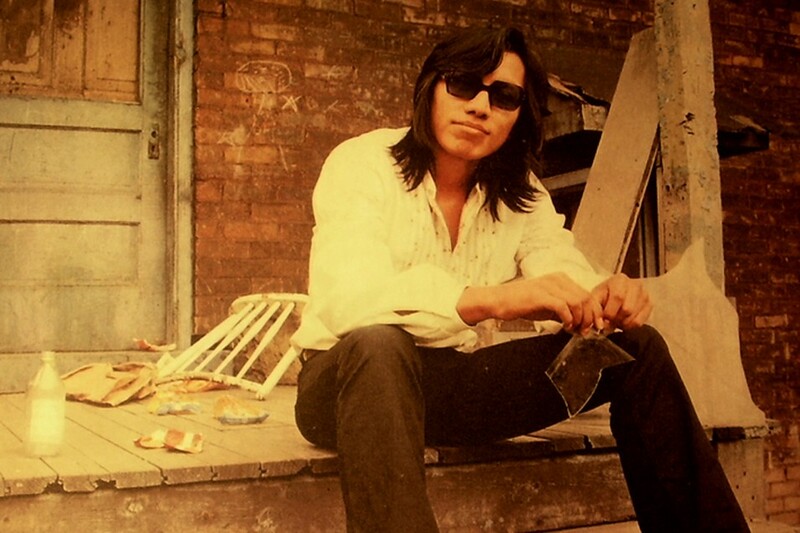 In 1970, Sixto Rodriguez was allegedly urged by the future chairman of Motown Records to write under “Jesus Rodriguez” to avoid prior contractual obligations. Those who have seen Searching for Sugar Man might think they know the astonishing tale of Sixto Rodriguez, but there’s an important aspect of the musician’s story that is now coming to light thanks to a lawsuit that was filed on Friday. As the Oscar-winning documentary detailed, Rodriguez recorded a couple of albums in the 1970s that seemingly were commercial bombs. Unbeknownst to the Michigan-born songwriter was that his songs had made him a star on the scale of Elvis Presley in South Africa. Fans there embraced his songs as anti-apartheid anthems, and only decades later, after Rodriguez slipped into obscurity and had been rumored to have committed suicide, did he triumphantly make it to South Africa to discover his tremendous success. Read more at ‘Searching for Sugar Man’ Star’s Amazing Journey Erupts Into Fraud Lawsuit (Exclusive) – Hollywood Reporter. Good luck, you are entitled your share from those crooked people. Punish them. Lie and deception does not stand at the end.